MDK has recently developed the online auction bidding system that enables you to see all auctions houses in Japan including USS, TAA, CAA, AUCNET auctions and tender auctions. The total numbers of auctions we offer so far are more than 110. We have successfully been able to work on the theory of one window operation which is very practical through our online auction system. 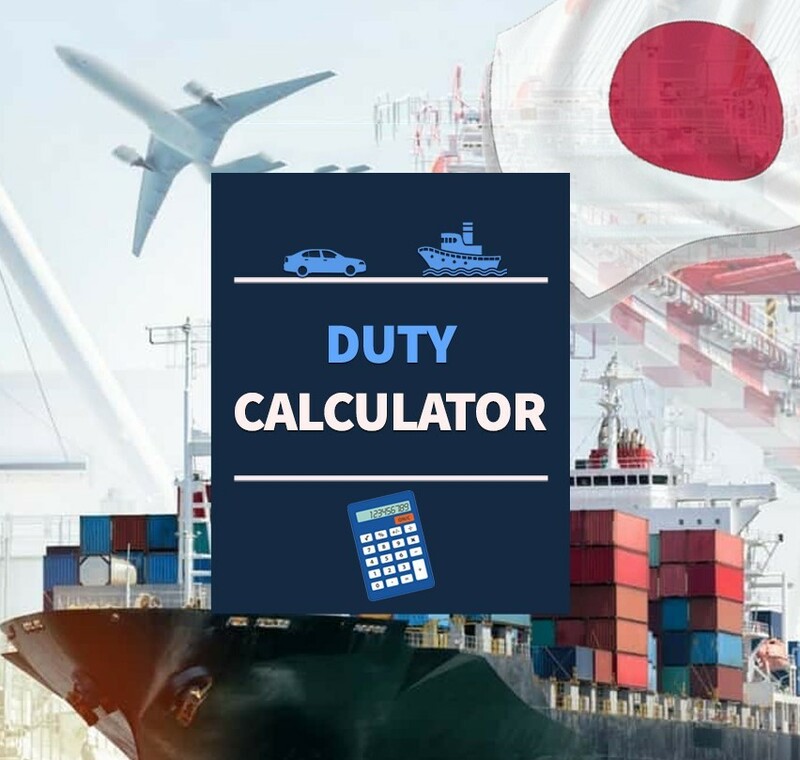 Major services include, bidding online, statistic review, finding current market prices of cars with graphs and charts, finding year of manufacturer and custom duty calculation of selected countries.